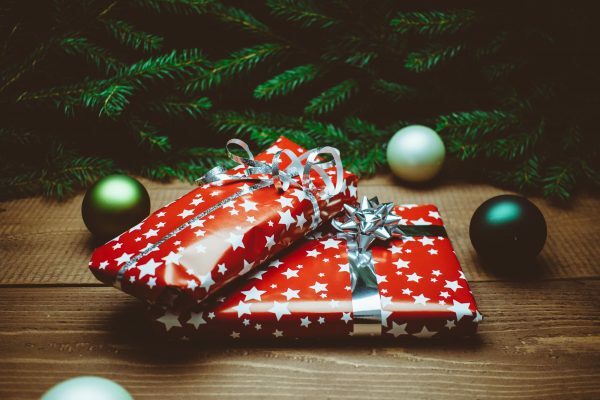 Christmas just wouldn’t be the same without some cool tech gadgets to muck about with and so here at Cool Things Collection we’ve handpicked 10 of the hottest tech gifts this Christmas. 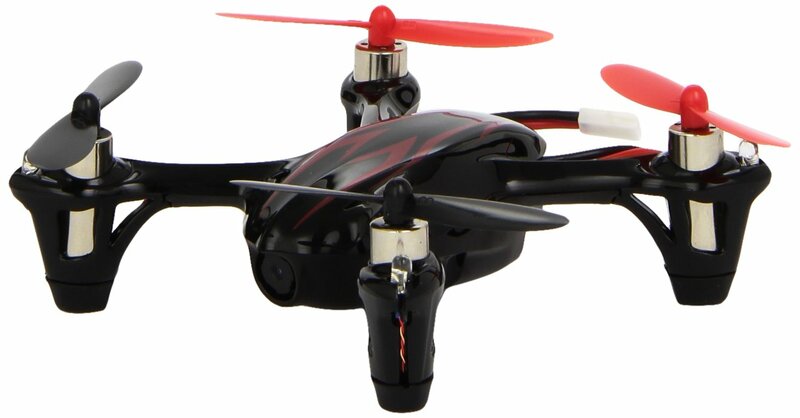 We love drones, but if you don’t want to shell out hundreds of pounds for one with a camera and just want one for fun and whizz around the house etc then the Hubsan X4 LED edition in our opinion can’t be beaten. It features a whole host of new improvements to its previous model and it maybe small, but micro’s quadcopter’s performance is amazing both indoors and outdoors (wind dependant of course). A cool addition for any budding drone aviators out there. Aerial drones are the must have gadget of 2017 and with drones getting better and better but the prices getting cheaper, you can now get the awesome DJI Spark for just £449! One of the UK’s biggest vaping retailers, Vape Club have starter kits available to buy which will make for the perfect present to a loved one quitting cigarettes for their New Years resolutions. Shop for Vape pens on Amazon. 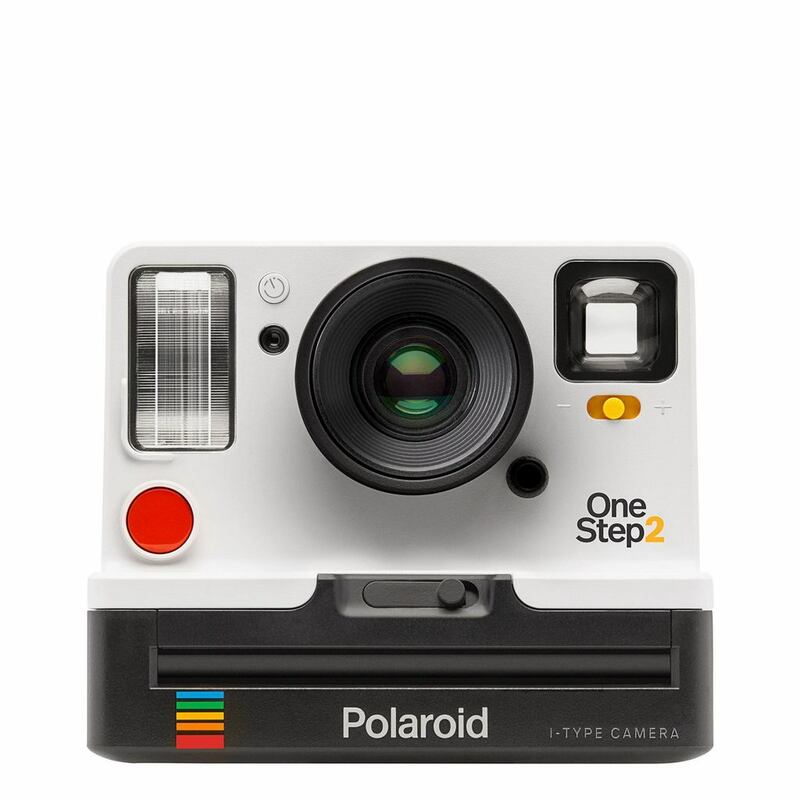 Now going a bit vintage, the Polaroid OneStep 2 analog instant camera has a super cool clean, contemporary design and comes with easy point-and-shoot usability that makes photography a joy. 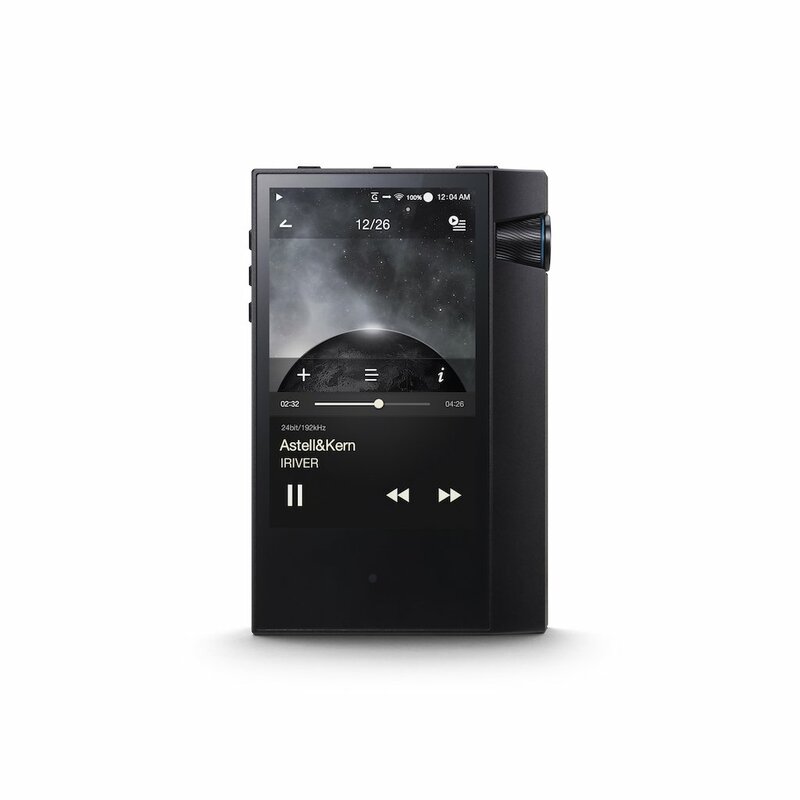 Astell & Kern, the godfathers of the most powerful portable music players on the planet have announced the MKII version of its award-winning AK70. Exquisitely crafted from a single block of aluminium, the two-tone black player’s sweeping angular accents provide class-leading styling to match its performance. This is quite possibly the most sophisticated, highest-performance portable player under £600 on the market right now. 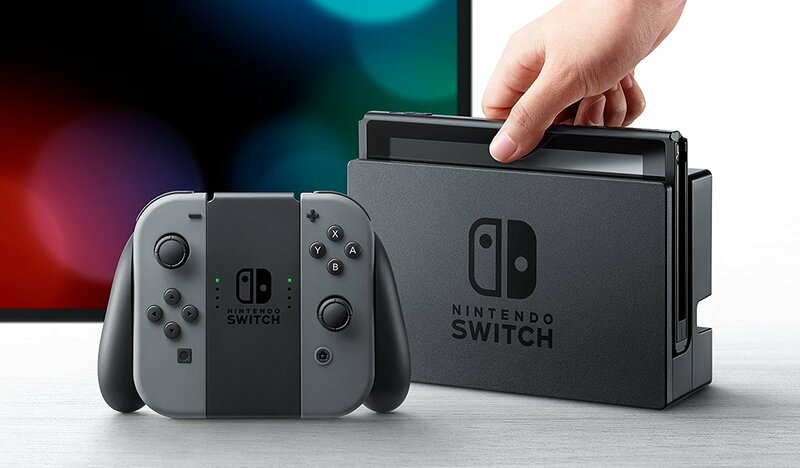 After the Wii U proved about as good as a chocolate teapot, the anticipation for this new offering from Nintendo was being watched with low expectation. But this new way of gaming has provided a super offering for kids of all ages something different to the PS4 and the Xbox. Hope you’ve all been good for Santa as this is an excellent value console that’s sure to be hot property this festive season. 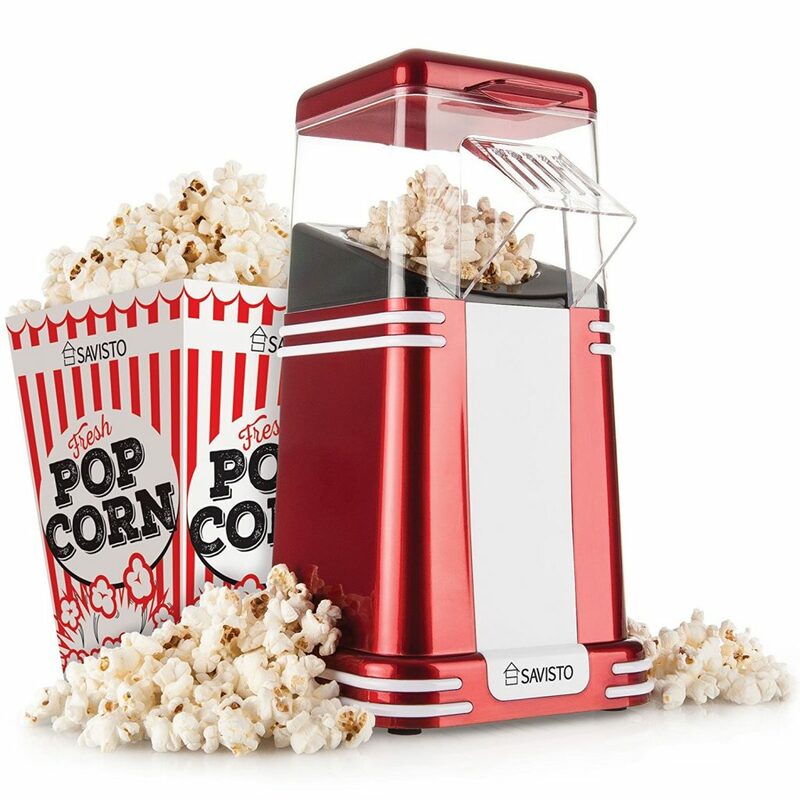 This classic red and white retro popcorn maker is a super little gadget and a lot of fun. It make perfect movie style popcorn for your annual movie binger on Elf and Santa claus the movie. No need for extra calories either, as the popcorn is cooked to perfection with no need for oil or butter. It’s a win win all round. Sphero is an app-enabled ball that does it all. Intelligent and well-rounded, Sphero lets you play, learn, and explore. 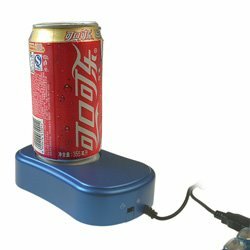 Create obstacle courses, upgrade family game night with multiplayer fun, or learn to program with its free SPRK lessons. This virtually unstoppable companion is waterproof, pet-proof, and ready for any adventure. It’s time to upgrade your play this festive season. 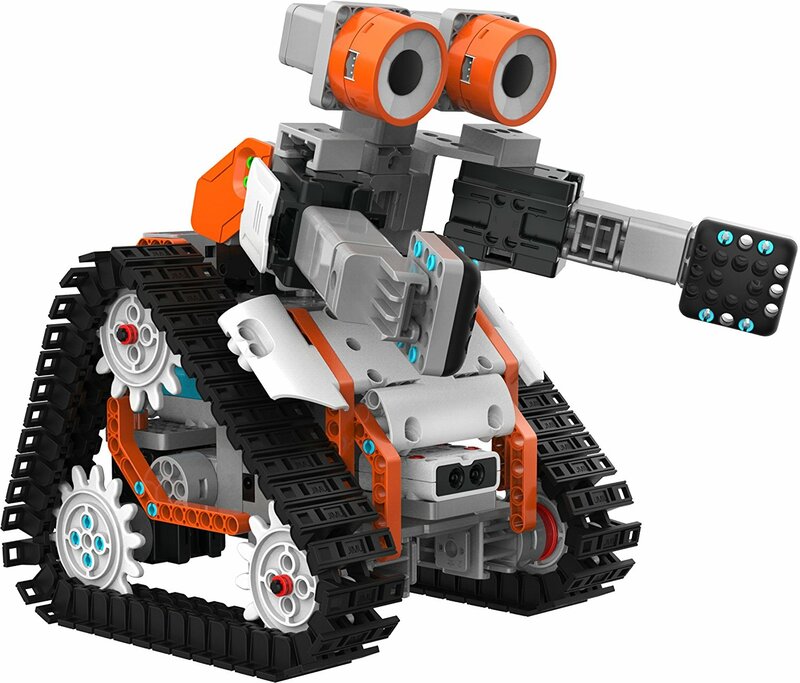 You can assemble this very cool little fella with ease this Christmas morning with this Lego-like kit, each fully mobile and equipped with an infra-red sensor to help it detect and interact with its environment. Best of all, it can then be programmed using the child-friendly block-programming app, opening limitless opportunities. This little guy will provide hours of entertainment for all the family. 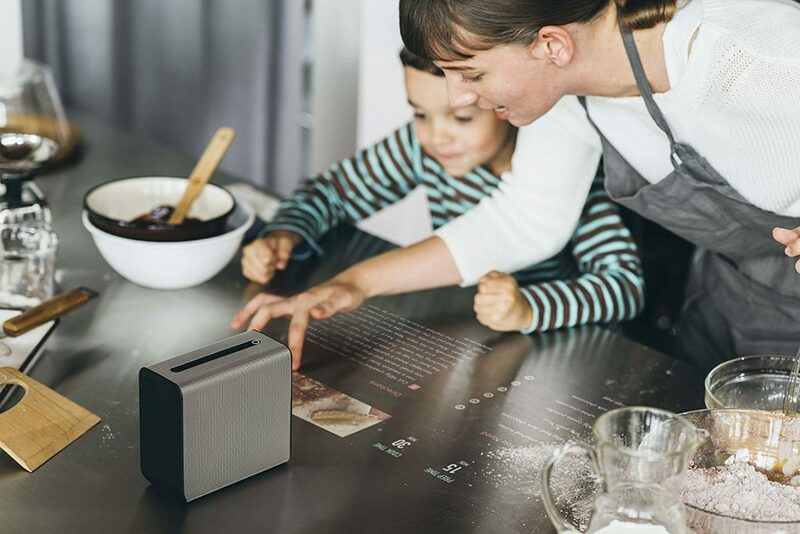 This impressive appliance is an early iteration of what might well become a common household gadget of the future: a projector that turns any surface into an interactive touch screen. Back to the future will never be viewed the same way again. 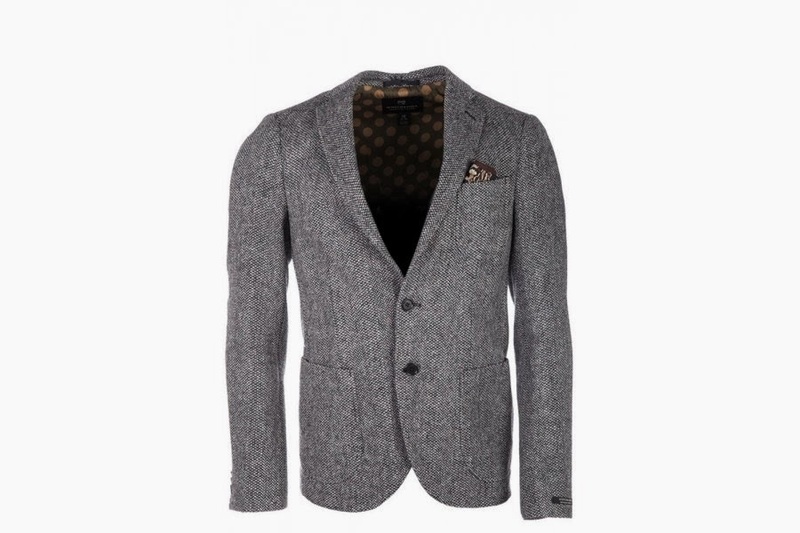 Epic, but not cheap!